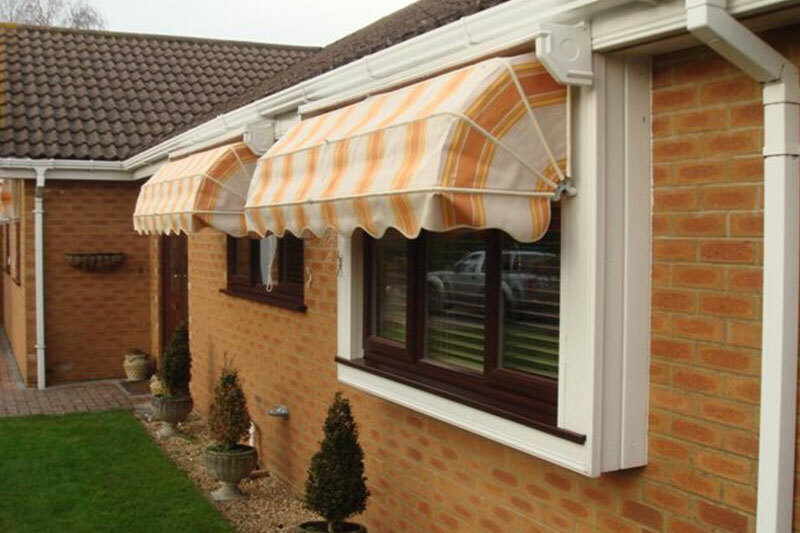 The Dutch Canopy will enhance and shade windows at home or project any high street location. 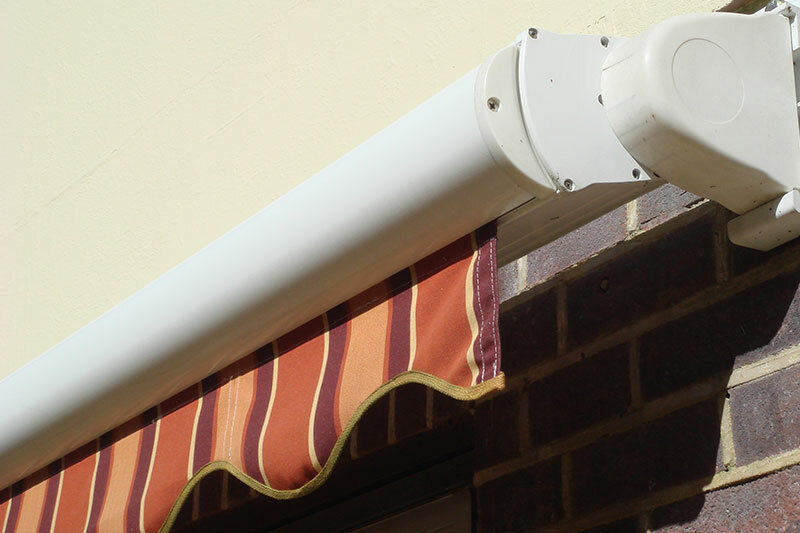 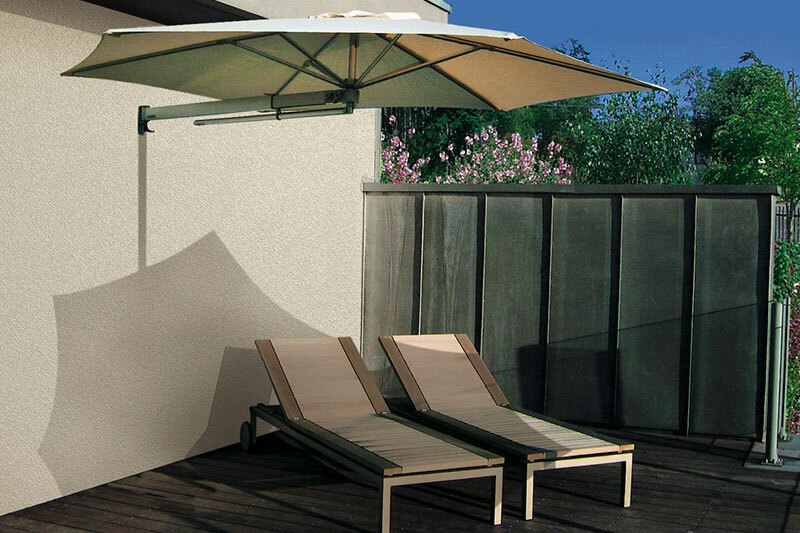 Made from a powder coated white aluminium framework and high quality components, these offer maximum durability from the weather all year round. 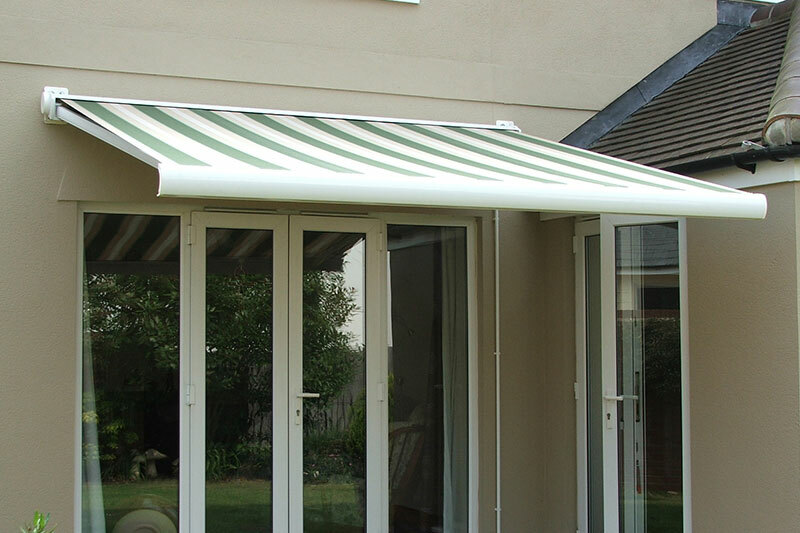 Choose from the Dickson Orchestra or Giovanardi range of acrylic and PVC fabrics.